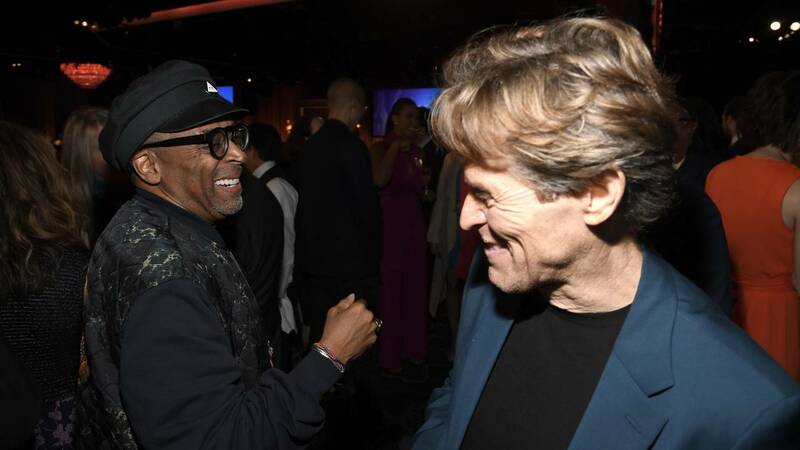 Spike Lee and Willem Dafoe attend the 91st Oscars Nominees Luncheon at The Beverly Hilton Hotel on Feb. 4, 2019, in Beverly Hills, California. (CNN) - This year's Oscar nominees definitely had a better lunch than anyone who had to brown bag it to start the week. On Monday, the Academy Awards nominees attended the 91st Oscars Nominees Luncheon at The Beverly Hilton Hotel, a little less than three weeks before the golden statues will be handed out. The Academy captured the attendees in the annual luncheon photo. Behind the scenes, nominees appeared to enjoy mixing and mingling. "A Star is Born" lead Lady Gaga was spotted chatting up "Roma" star Yalitza Aparicio. "If Beale Street Could Talk's" sole acting nominee Regina King embraced "Green Book" star and Oscar winner Mahershala Ali. And "BlacKkKlansman" director Spike Lee had a joyous encounter with Willem DaFoe, who is nominated for his role in "At Eternity's Gate." Excited nominees marked the day by sharing photos of their nomination certificates. "This is pretty neat," "Spider-Man: Into the Spider-verse" producer Chris Miller wrote on Twitter, in a massive understatement. 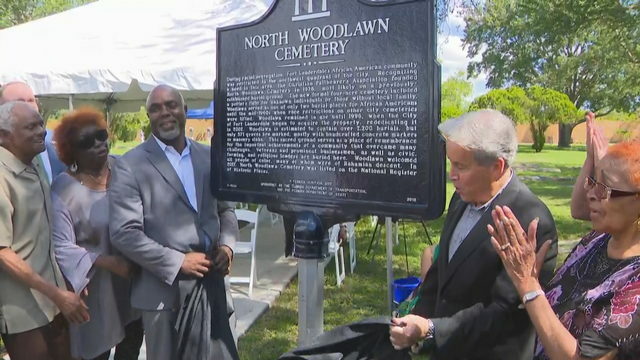 Producers of this year's controversy-plagued ceremony have been largely mum on plans since host Kevin Hart stepped down amid backlash. This week, the organization announced all five nominees for best original songs will be performed at the Oscars, a reversal from a previous decision that would have seen only two of them take the stage. The Academy Awards will take place February 24.